of us will need help with things like dressing, bathing, meal preparation and remembering. Family members often help out but that gets real old real fast. The experience can literally tear families apart. It may be difficult for you to imagine yourself needing that kind of care but you probably know somebody who does. You better start planning for it. It’s not just about IRA’s and 401Ks. You are at risk of having to spend all your savings on long term care. Getting ready for it is better than dealing with a crisis when you may not be at your best. Our work is to help people through the Medicare maze and provide the necessary legal and financial tools. and be able to make choices for yourself. "It has been a very rewarding partnership"
"They deliver current and accurate information… We really enjoy working with them." "Jim Better has been our trusted advisor for a long time"
Wayne Barbaro, Amesbury Chair Co.
"They present information in layman’s terms and treat us as if we are part of their family. Keep up the good work!" 1. Difficulty doing familiar things in their life. Having problems with activities of daily living (ADl’s) or any activity that is part of their normal routine such as cooking, cleaning, or performing regular jobs skill could signal an issue. 2. Difficulty remembering things that happen in the last day. Alzheimer’s and dementia affects recent memory so memory problems within the past 24 hours could be a red flag. If your loved one is suddenly depressed, quiet, agitated or acting out of the norm, this may signal a problem. 4. Having trouble keeping a conversation. 2. Have you updated your will, insurance and retirement account information recently? 3. Do you have plans or insurance in place to pay for long term care? 4. Who is advising you? 5. Where is all the important information: passports, social security cards, bank accounts, etc.? Boomers who had a rough time getting through ‘the talk’ with their kids might find that there is another uncomfortable discussion they face – the one with their parents. Get yourself mentally and emotional prepared. Think about how you would want to be talked to in the same situation. Keep the conversation casual and as clam as possible. The conversation will be counterproductive if your frustration and anxiety comes through. Show your support with regular communication. It is easier to talk about ‘touchy’ areas when you are already in the habit of talking about everyday things. Ask questions about their life, what they are doing and their concerns. Asking for their advice can also make them feel more valued. Holidays can be a good time to talk about the future. However, telling them that it is not safe to live alone with everyone around the holiday table is not a good idea. Take them aside and voice your concerns and potential fixes. 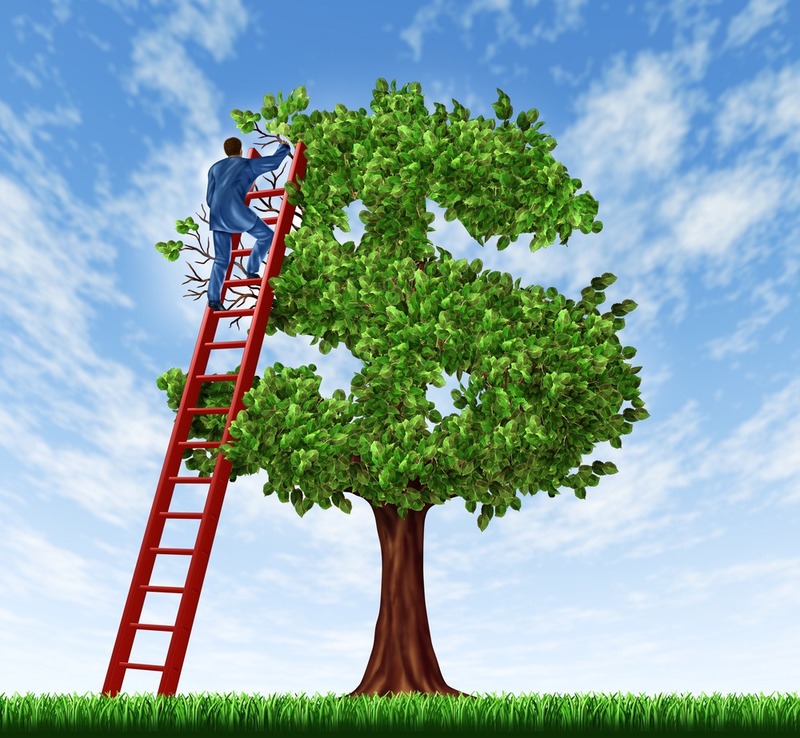 Regarding financial information, it may be best to use the indirect approach. Break the ice with stories like: Phil and Doris are having trouble paying their utility bills or Frank had to get a part time job to make ends meet. This might help them open up about their personal financial situation. If you hear that they are getting financial advice, it would be helpful to know from whom. It’s still their life so when talking about moving to a long-term care facility present options that include in-home care or moving in with a friend or relative. Leave them feeling that they are still in control and can make their own choices. The cost of long term care depends on where it is received. 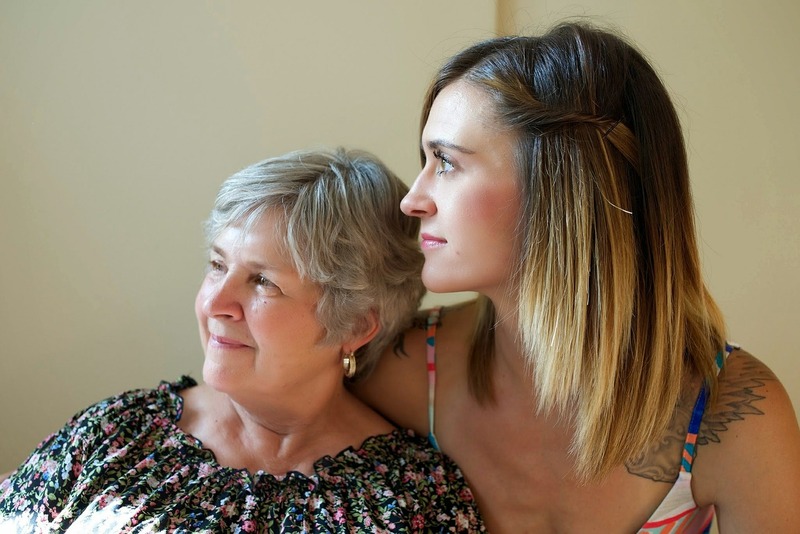 The four stages begin with staying at home and receiving care from a variety of providers such as, family, home health aides and visiting nurses. This would also include Adult Daycare. The next stage is Assisted Living. This generally means a one room or a two room suite in a group setting with others in the same condition. Then nursing home care with specialty nurses and doctors. The fourth stage is hospice where efforts are limited to making the patient comfortable. 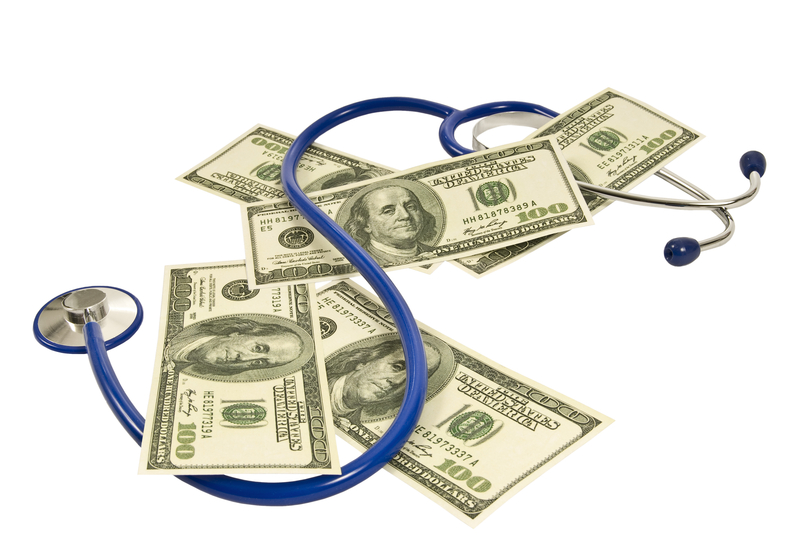 The cost also is different depending what state you are in and the level of care you need. The cost of care is generally lower in the south and higher in other parts of the country. Click on the link to see what it cost in different zip codes. Traditional contracts provide benefits for long term care only. This means that if you don’t use it, it doesn’t pay anything. Similar to auto or fire insurance policies. These polices have a unique value for people who live in a Partnership state. Under these conditions, the Medicaid ‘spend down’ formula changes. Medicaid allows for the retention of $119,000 that does not have to be used for long term care. In Partnership states, the value is increased by the face amount of the policy. For example, Jim buys a $300,000 traditional Long Term Care Policy. Because he lives in New Hampshire (a Partnership State), the spend-down stops at $419,000. Hybrid Long Term Care Policies function differently. These contracts are really life insurance policies with a long term care rider. 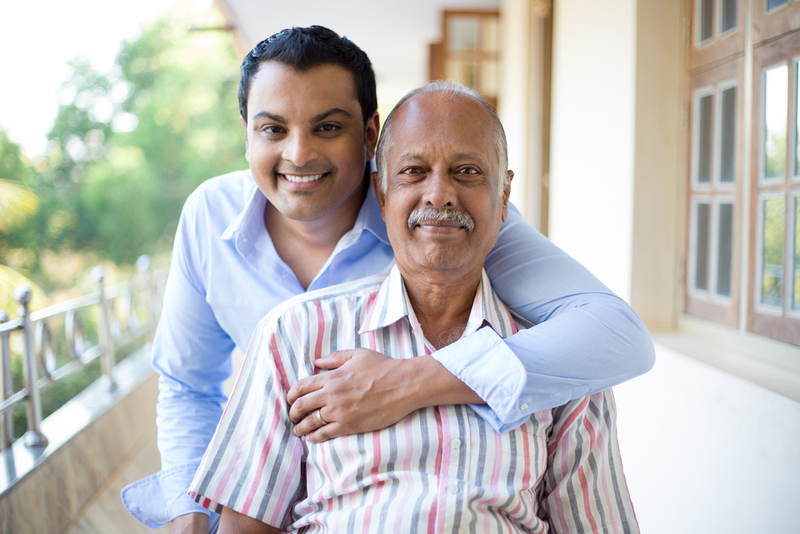 With this type of policy, the death benefit can also be used for long term care. For example, Jim decides to by a $300,000 hybrid policy because, if he is one of the 1/3rd of the population that will die before they need long term care, the policy will pay off. There is no ‘use it or lose it’. Unfortunately, these policies are not eligible for the Partnership Plan. Short Term Care (STC) policies are new to the market and offer lower premiums for a shorter period of coverage. Under Hybrids or Tradition contracts, benefits can be available for 2 years or life time. The STC’s cover only up to 365 days. Who is going to make the life or death health care decision for you if you are unable. Appointing a Health Care Proxy is important for everybody over the age of 18? Bad things can happen at any time to anybody. The critical element to the document is the appointment. Choosing somebody you trust and discussing your wishes with them is critical. The link below is poised to an online form but it would be better to have your attorney draw it up and keep a copy in their file. Literally, this means that if you stop breathing, you do not want any heroic efforts to bring you back to life. DNR orders come from physicians, not from patients. 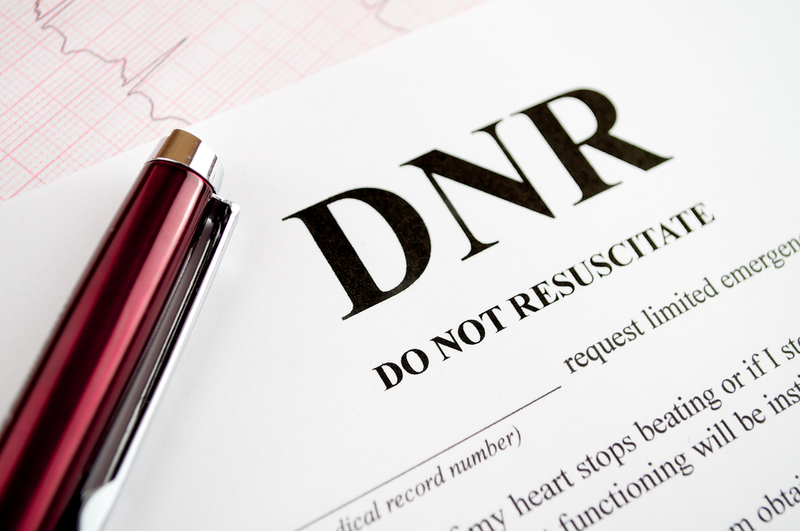 If a patient wants CPR to be withheld, he or she has to discuss the decision with a physician to get the order written. 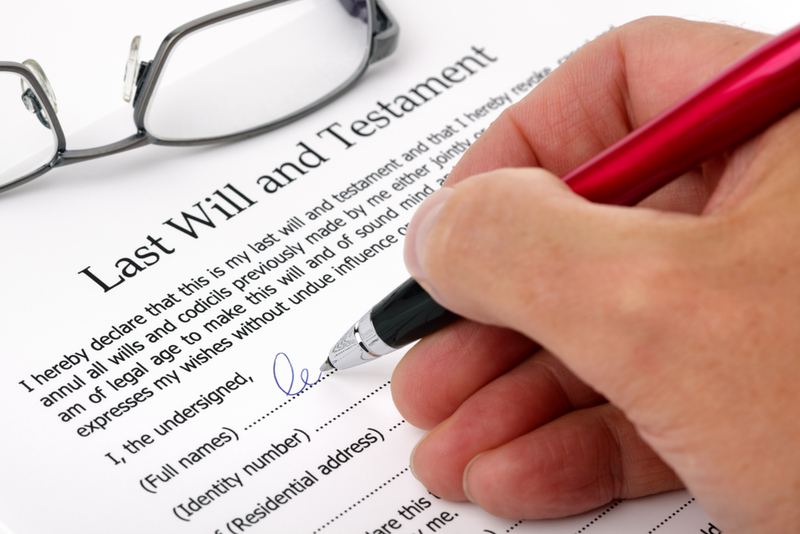 It is not good enough to have it in a will or verbally expressing your wishes. The Doctor must write the order. Also, it is important to remember that the DNR order probably doesn’t stop other life sustaining efforts like transfusions or dialysis. There are so many legal considerations to make regarding end of life wishes and asset protection. If you want to get to the point of become Medicaid eligible, you have to find legal ways to divest all of you assets. You have to be at the federal poverty level to be eligible for Medicaid then the government tells you what kind of care you will get. There are five year ‘look back’ rules, spousal considerations, and probate laws that require the skills of a good local elder care attorney.